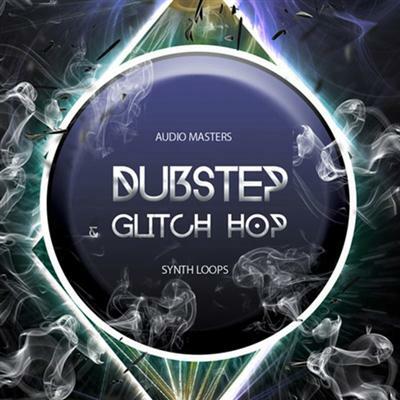 Dubstep & Glitch Hop: Synths' by Audio Masters features a collection of synth loops, delivering a range of hard-hitting analogue sounds. Developed for producers of Dubstep & Glitch Hop, inside you will find the ultimate content that will add an unique touch to your productions & help you stand out from the crowd. This pack contains a selection of cleverly designed synth loops, recorded using the best outboard synthesisers available today, including Access Virus TI, Moog Voyager, Waldorf Pulse 2 and more. All sounds were routed through an Apogee Symphony AD/DA and a Drawmer 1978 compressor to give these an additional warmth and punch. This product comes with unique sounds that you won't find anywhere else, so grab your copy today. This product contains synth loops only. Drum sounds and other recordings heard in the product demo are for promotional purposes only and are not included in this pack.